KABUL, Afghanistan – A US strike over the weekend killed a high-ranking commander of the Islamic State in Iraq and Syria (ISIS) in the East Afghanistan said Afghan and US officials on Monday. The strike in Nangarhar province killed Abu Sayeed Orakzai, a senior leader of the extremist group, according to Deputy Speaker of the Afghan Presidency, Shah Hussain Martazawi. He said the operation showed "the government's determination to fight terrorism." Lt. 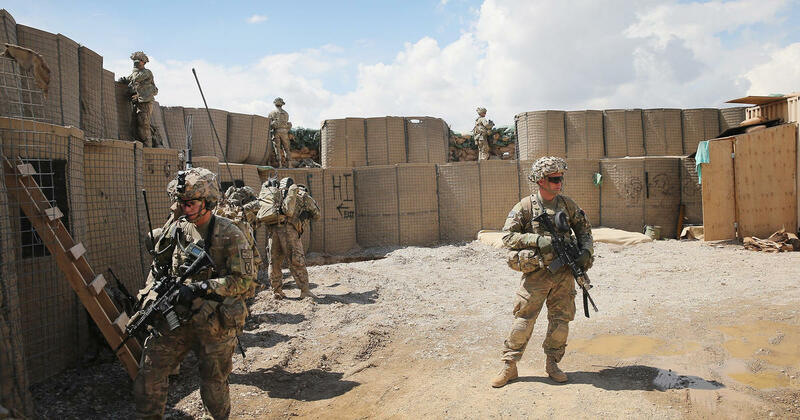 Colonel Martin O & M Donnell, a spokesman for US forces in Afghanistan, said that on Saturday the US armed forces launched an anti-terrorist strike in eastern Afghanistan targeting a "senior leader of a designated terrorist organization." He did not add any further details. 4, has conducted numerous targeted attacks on security forces and the country's Shiite minority. Even with the support of the US and NATO the Afghan security forces campaigned against the IS and the better-established Taliban .